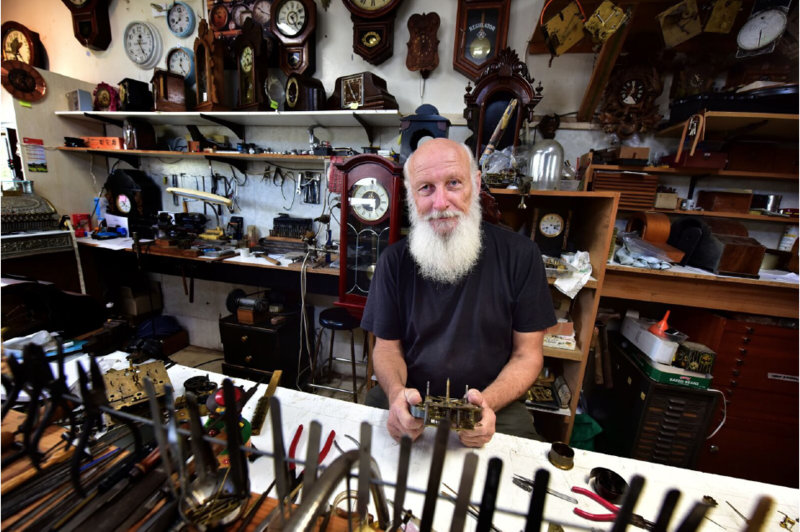 What do billiards and horology (watch and clock making) have in common? They're the passions of two of this year's subjects in the Art of Ageing exhibition! Heading into its second year of touring, the Art of Ageing exhibition continues to smash ageist stereotypes across NSW. 25 sites are hosting 2019's exhibition, which highlights the diversity and contributions of older people, and that the ‘third age’ can be a time of intense richness and satisfaction. To coincide with Seniors Festival 2019, the exhibition has gone digital and will be screened at 110 sites across NSW. The screenings will take place primarily in libraries and clubs, in locations as far north as Tweed Heads, down south to Bombala, and west to Broken Hill. View the full list of exhibition locations. 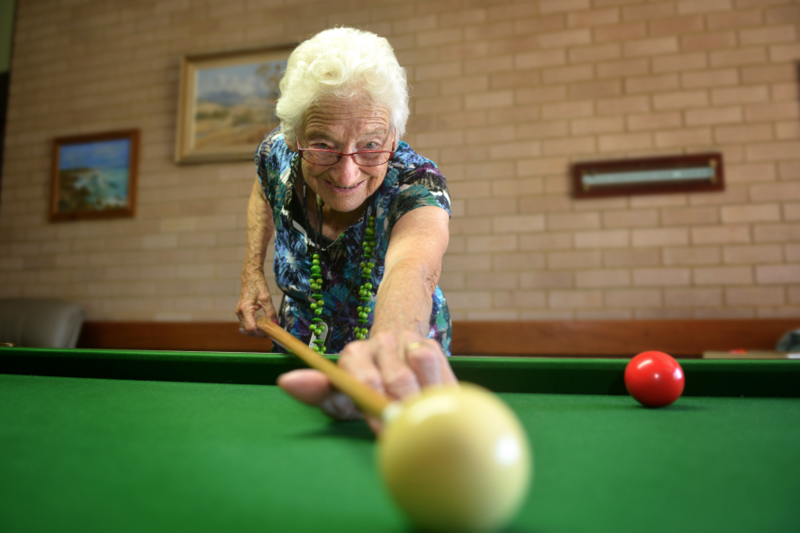 The exhibition aims to combat negative perceptions of ageing and older people and this year features 30 inspiring images, including a war veteran, an Aboriginal mentor, a proud L-plater, sports enthusiasts, artists and refugees. Read Betty's story on the Art of Ageing exhibition website. Read Peter's story on the Art of Ageing exhibition website. The Art of Ageing exhibition is an initiative under the NSW Ageing Strategy 2016 - 2020, funded by the NSW Government. View all of this year's photos and stories on the Art of Ageing exhibition website.